Nablus,Palestine. 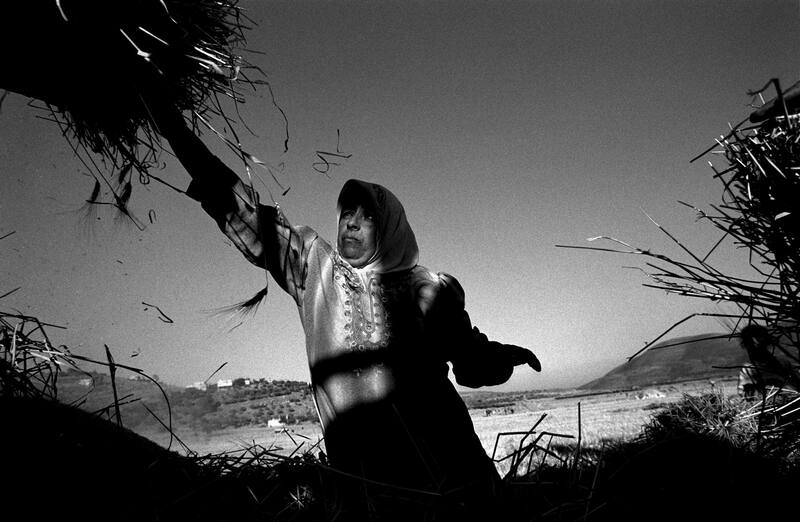 May 2004 A Palestinian woman harvesting in one of the villages surrounding Nablus. It suffers from its proximity to a nearby Jewish settlement, undergoing a daily curfew from 6pm until 6am.